Coated Arms : Happy New Year! 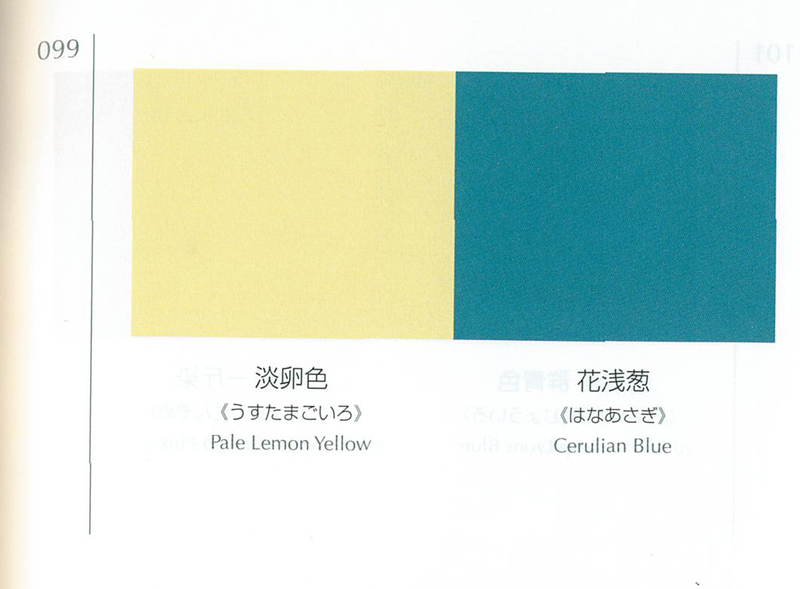 Its Colour Combination Tuesday. 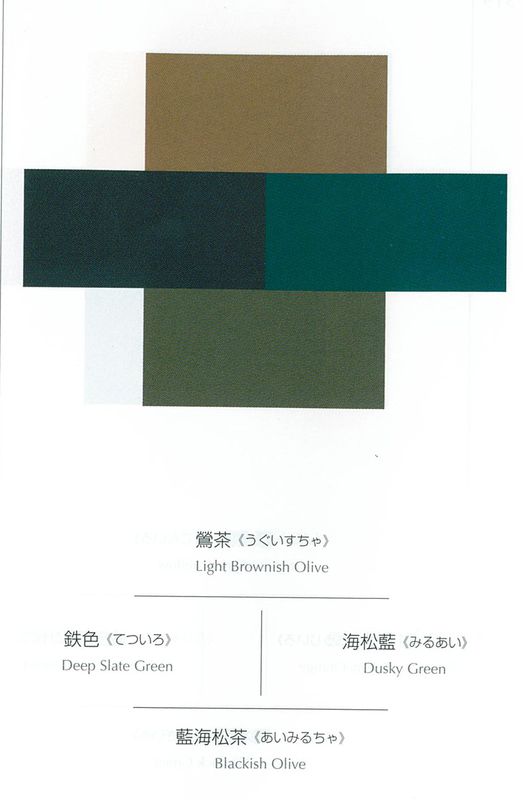 A year when we put the colours together and see what they do next to each other. By chance, I found this little pocket sized book at the lovely technical bookshop Boffins in Perth. 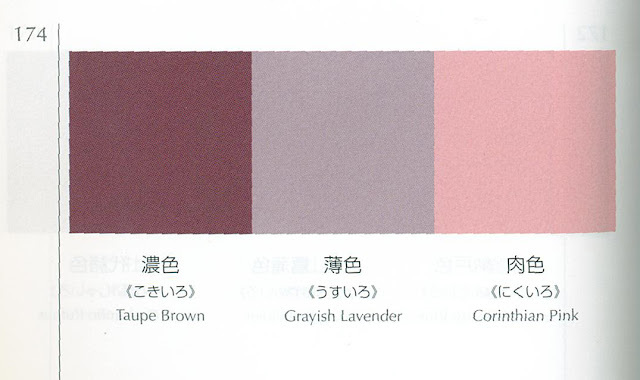 It is of course full of Japanese sensitivity and beauty when it comes to colour combinations and usage. 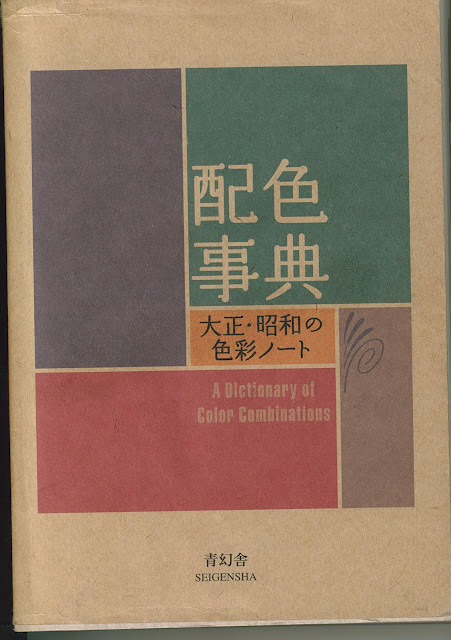 It is titled A Dictionary of Colour Combinations and it is a derivative from a six volume work of colour combinations (Haishoku Soukan) published from 1933 to 1934 in Japan. These particular 348 colour combinations within the book were originated by Sanzo Wada, an artist, art school instructor, costume designer for movies and theater, and kimono and fashion designer. He was quick to focus on the importance of colour and laid the foundation for contemporary colour research in a time of increasingly avant garde and diversified use of colour. The concept of combining colours was not generally recognized during this period in Japan and the six volumes where a precursor of this colour combining. 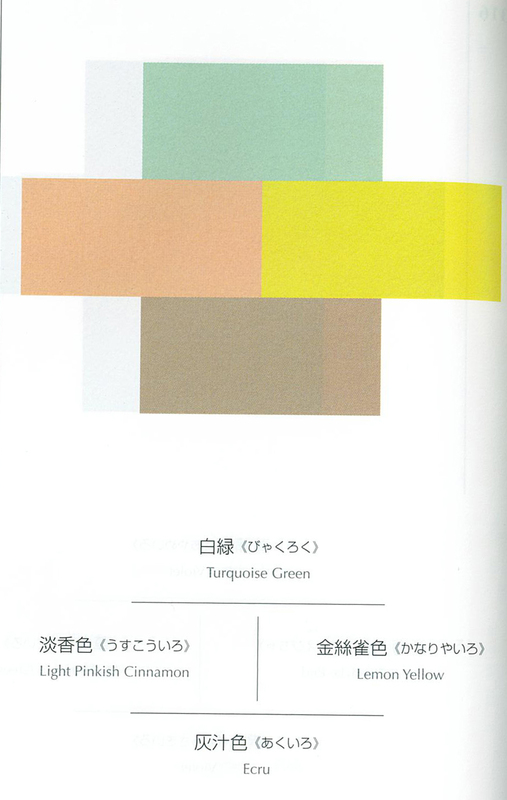 I am quite fascinated combining colours books. Fascinated is one word and confused is another. I partly dont understand what is the science behind harmonious combinations. And is there one? 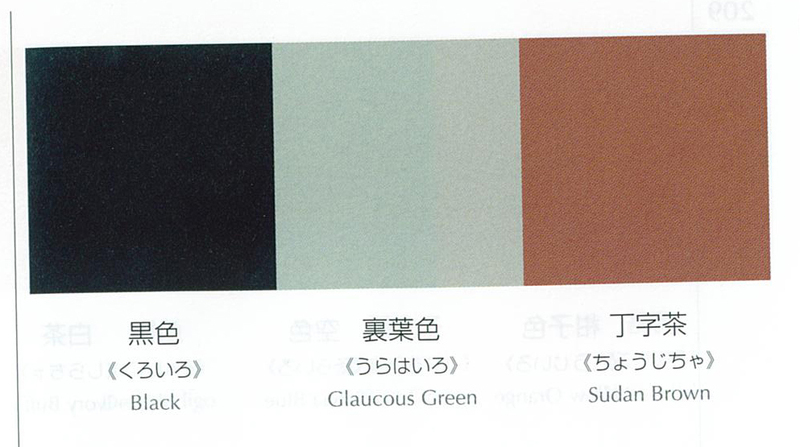 And are they actually harmonious at all or is it just based on personal response? The year of combinations changes the format a little and will be updated once a week on a Tuesday! Hence the title "Its colour combination Tuesday"
Lets enjoy putting the colours together this year! !